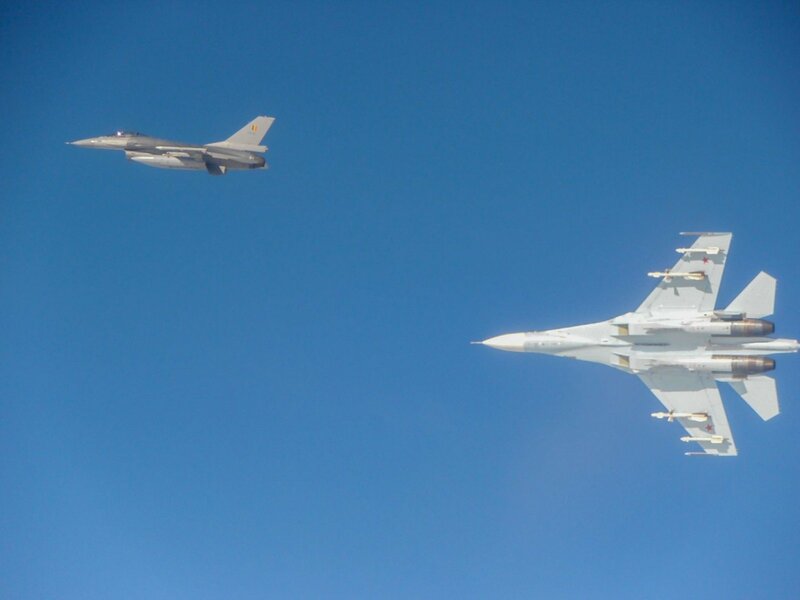 Fighter jets serving in the NATO air policing mission in the Baltic states were scrambled once last week to identify and accompany a Russian warplane flying in international airspace above the Baltic Sea, the Lithuanian Ministry of National Defence. Last Tuesday, NATO fighter jets identified and accompanied an An-26 warplane flying above the Baltic Sea from continental Russia to the Russian Kaliningrad region. The airplane was flying without a pre-filed flight plan, was in contact with flight control centres but had its automatic transponder switched off, according to the statement. 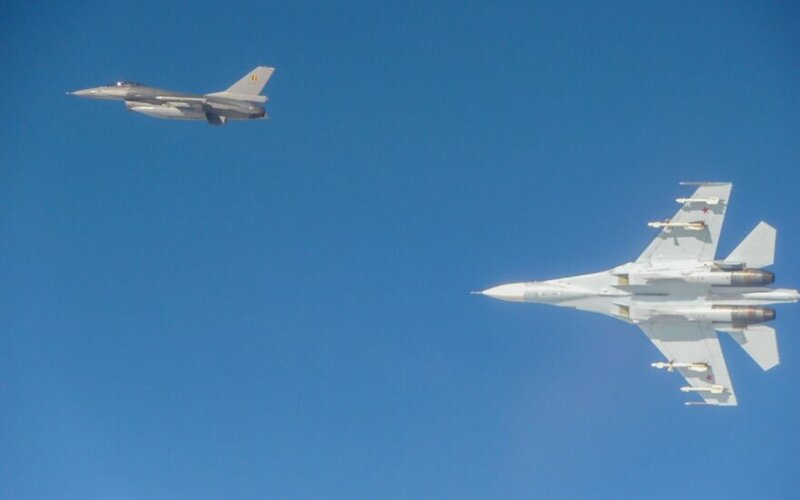 Stationed in Lithuania and Estonia, NATO jets are usually scrambled a few times a week to accompany Russian warplanes flying close to the Baltic states.